Android POS Systems need next to zero maintenance, not like those legacy Windows Systems. 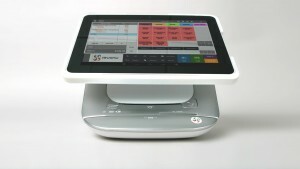 Android POS Systems are extremely affordable, and easy to own. Contact us to see if you qualify for an interest free payment plan with payments as low as $ 99 a month for a complete system?